The base of modern music are great sounding, dynamic and warm drum sounds. If You want to be known as one of the best Edm music composer and producer, You definitely should focus on Your drum section. That is why we have created the second part of our club drum sample pack. A must have for Electronic Dance Music Producers / Dj’s / Composers! Inspired by the greatest artist like Martin Garrix, Tiesto, Bassjackers, Nicky Romero, Firebeatz, David Guetta, Avicii and many others! Made with passion to club music, by a young and talented sound engineer and designer! 183 Drum One Shots ready to be used in your club style productions! You will find here: 50 HiHats, 55 Kick Drums, 58 Perc Sound and 20 Snares. 45 Mb multiformat material ready for Your magic touch! PLEASE NOTE: Instrument Loops / fx sounds are NOT INCLUDED in this pack and they are used in the MP3 Demo for demo purposes only! 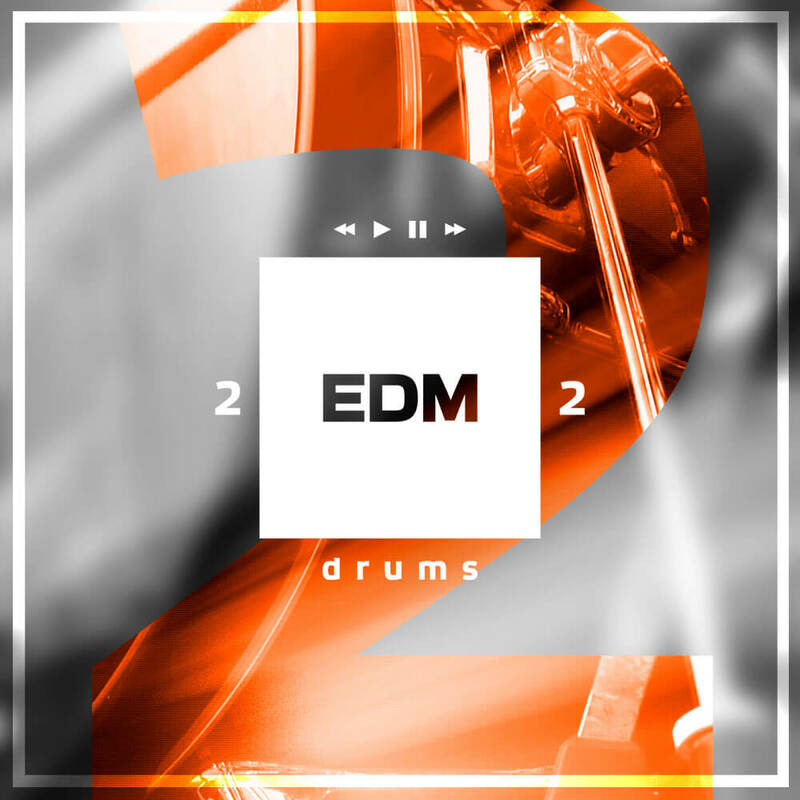 ‘EDM Drums 2’ contains 183 drum one shots, 45 Mb multi-format material (24-bit WAV, 24-bit AIFF and 16-bit WAV) ready to use in your favorite sampler or sequencer, both hardware and software, including: Logic, GarageBand, Soundtrack, Digital Performer, Sony Acid, Ableton Live, Adobe Audition, Cakewalk Sonar, Pro Tools, Stylus Rmx, Emagic EXS24 and many more. Every purchase you make is containing 1 ZIP file (37,4 MB).